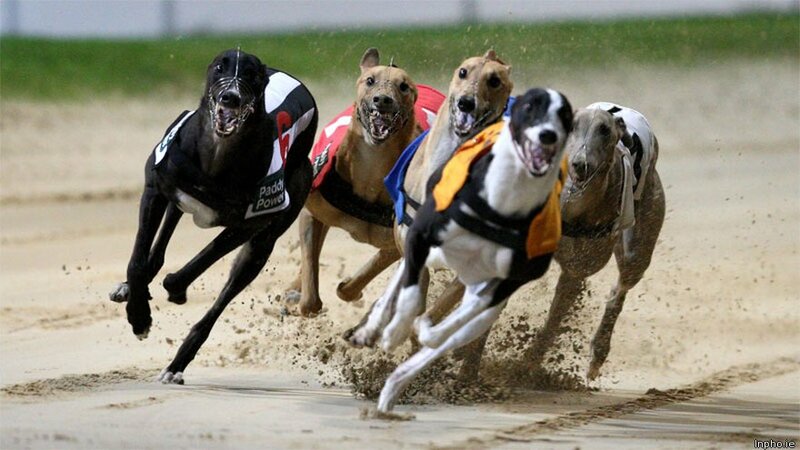 The history of greyhound racing and betting holds roots in Hendon, England where an attempt to race the dogs was done on a straight track which was located alongside the Welsh Harp in 1876. This attempt did not develop into anything particular as it was only in 1912 when the modern form of the sport was developed. Today the sport is highly popular in New Zealand, with a host of greyhound racing betting sites for players from all walks of life. American, Owen Patrick Smith, was the first to see greyhound racing for what it could be and developed the oval track. It was the beginning of the history of greyhound racing and betting as we know it today. He opened the very first oval track in Emeryville, California in 1919 but it was only in the 1930’s that the United States of America saw the very first betting systems on greyhound racing come to fruition. In 1926, another American by the name of Charles Munn introduced the oval shaped track to England which proved to be rather popular. By the end of 1927 the history of greyhound racing and betting was set firmly in place and there were 40 greyhound tracks in operation. Betting became quite popular at the greyhound races as the events sported similar betting opportunities to those of horse racing. Betting both on-course and at off site bookmakers became quite the past time and has made betting on the races the key attraction to this day. The history of greyhound racing and betting continued to thrive as the oval track and the racing of the dogs became known around the world. Today the sport is mainly an amateur event but where betting on it is prevalent it is considered a large part of the sports betting industry. Greyhounds had been used for hunting purposes long before racing them on an oval track became an option. In 1868 New Zealand saw the arrival of the first greyhounds who were brought over as hunting quarry. The quickly became pests to farmers as they bred rather fast. Before being used in track racing as we know it today, greyhounds were used in coursing which became a popular sport amongst farmers in New Zealand. Clubs were formed and major events were held. The history of greyhound racing that stems from before the modern oval track included betting as a major past time. Before 1908 it was an immensely popular activity in New Zealand but an amendment to the Gaming Act saw a ban on all betting on greyhound sports and at any venues where they participated. Coursing itself was banned in 1954 and there were many battles regarding greyhounds, greyhound sports and betting on them. In 1970 the Queen and Duke of Edinburgh visited New Zealand. The Duke had a keen interest in greyhound racing so he was gifted with a young dog named Royal Commission. A race was held in the Duke’s honour where he offered a trophy and a beautifully designed silver collar. To this day the silver collar race is one of the most notable greyhound races in New Zealand. The title of the silver collar race is coveted and is a one where greyhound betting reigns supreme.